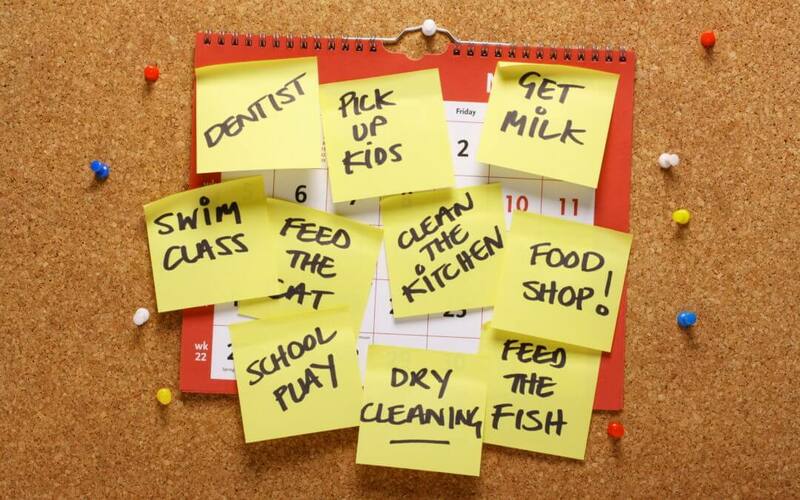 Modern life can be summed up in one word: busy. Almost every hour of every day is scheduled with activity, and most of that involving work. Thanks to technology, business has become truly international and immediate. We can now take our offices around with us in our pockets, at home, on the bus, on the beach, even on planes. It’s almost impossible to switch off, and when we do, we end up feeling anxious and guilty that we aren’t either working or doing something to further our business (building contacts and establishing partnerships). An Ofcom report discovered last summer that on average, adults spend more time using technology than sleeping each day; a terrifying realisation, that we are being quickly consumed by a version of virtual reality that’s frenetic, constantly expanding, demanding our attention and increasingly preventing us from functioning in the most basic human way. It’s not like any of us has chosen this hyperactivity though, no one wants to feel like they’re being hunted by a predator 24 hours a day, but we force ourselves and each other to keep up with the race because resting means coming in last place. Social media is a palpable example of industry’s hammering pulse, allowing us to target audiences continually. Some businesses, namely media based organisations, now specifically hire people to tweet every second because missing even just one second means the loss of a new customer, more profit and growth. Apple, for example, sells 1,000 plus products a minute. The problem is that it’s just not possible for us to sustain that kind of pace and not feel the effects. Stress levels have hit an all time high (an estimated 10m working days were lost to work-related stress in the UK alone last year) and by consequence, heart disease has become a very real danger to young professionals, who should otherwise be healthy. “If you keep picking at work, worrying about it, your systems never really go down to baseline so you don’t recover properly,” said Prof Gail Kinman, an occupational health psychologist from the University of Bedfordshire and the British Psychological Association, to the The Guardian “You might sleep, but you don’t sleep properly, the effectiveness of your immune system reduces.” Work, in other words, is actually physically weakening us and preventing our bodies from working properly. Although, we all know it’s not quite as easy as all that. The work-life balance is never easy to achieve, largely because work takes up the largest proportion of our days and by the time we get home in the evenings, we’re too exhausted to properly unwind instead looking for a quick fix. In the same Guardian article, Kinman suggests that even our habits of relaxation are unhealthy as a result of work, “people want a quick way to relax, which is when they tend to drink alcohol and might turn to comfort food.” As such, we’re trapped in a vicious cycle fed by the competitiveness that business naturally and necessarily, breeds. So where do we go from here? Firstly, we need to change our perception of downtime and really make it a priority for our health, happiness and success, in and out of the work place. “Idleness is not just a vacation, an indulgence or a vice; it is as indispensable to the brain as vitamin D is to the body, and deprived of it we suffer a mental affliction as disfiguring as rickets,” essayist Tim Kreider wrote in The New York Times “The space and quiet that idleness provides is a necessary condition for standing back from life and seeing it whole, for making unexpected connections and waiting for the wild summer lightning strikes of inspiration — it is, paradoxically, necessary to getting any work done.” Secondly, we, as business owners, leaders or employees need to approach our working routines more flexibly and a little less seriously. Shorter working weeks would go a long way to helping us achieve the balance we need, but on a more basic level, we have to concentrate on being the best, most productive versions of ourselves, which is a very different thing from being the person who puts in the most hours. It’s about feeling inspired and inspiring others, taking time to excite our minds by exploring new things and paying heed to what our bodies really need. With the demand for exceptional organisation and meticulous planning, we’ve lost the spontaneity that makes life fun, vital and interesting. Business is and should be a creative pursuit. It’s always the most innovative people that go the furthest.